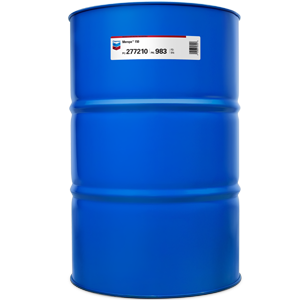 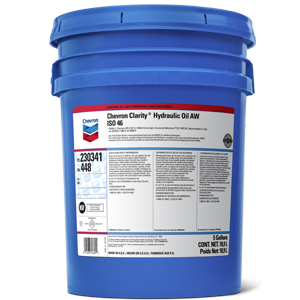 Chevron Lubricants provides premium lubricants for commercial, industrial, consumer, and marine accounts worldwide. 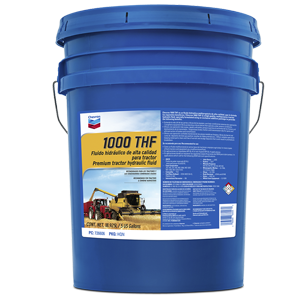 Chevron brands have been around for more than 100 years, giving Chevron a wealth of experience in manufacturing quality lubricants for every application, from the family car to industrial equipment operating in every condition known. 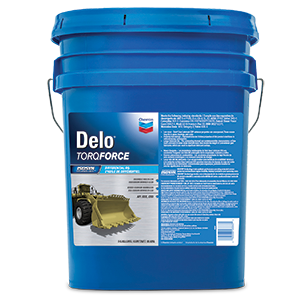 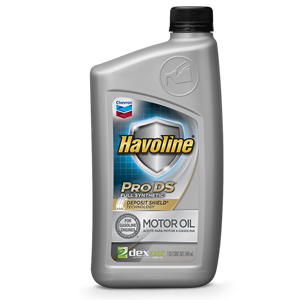 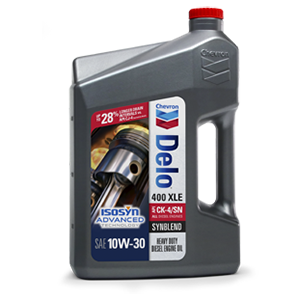 Quality Chevron brands, such as Delo, Ursa, Havoline, Meropa, Rando, Clarity, and more, continue to excel above others when put to the test. 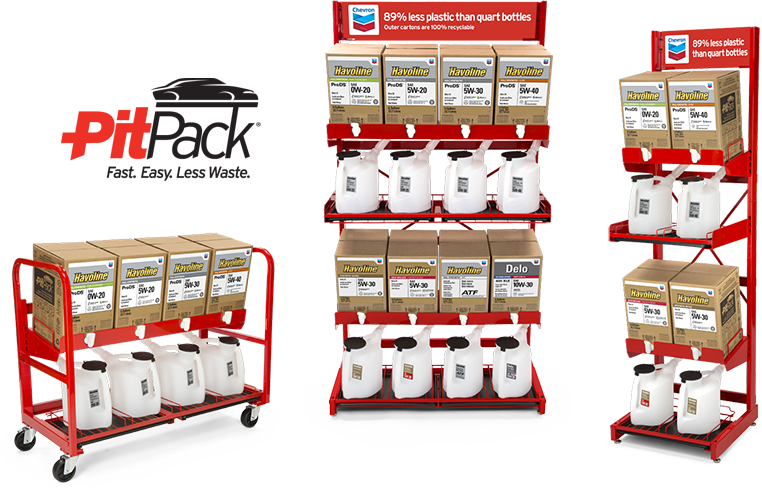 Chevron’s PitPack® Racks are a space-efficient storage, display, and messaging system that allows professional installers to carry the products required by customers. 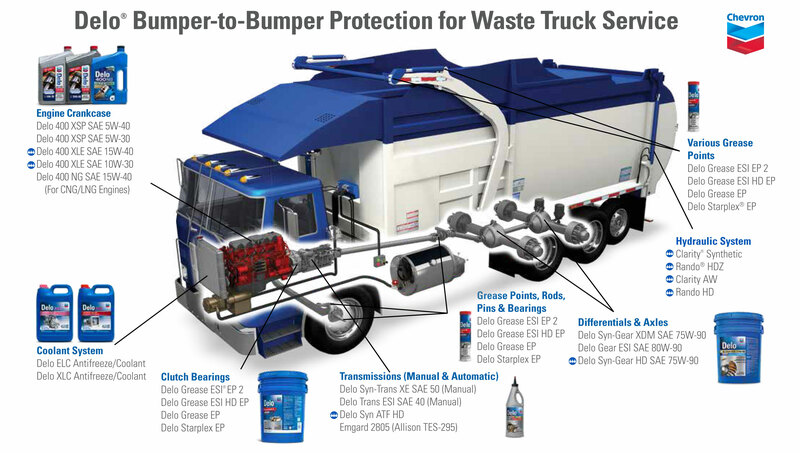 Contact us today to find out about “Bumper to Bumper Protection” for other applications. 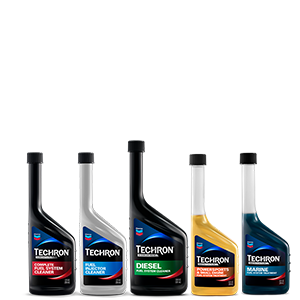 Chevron’s marketers are held to the highest standards of product integrity and undergo rigorous training to ensure that you, the customer, will be partnered with the best possible service providers in the industry. 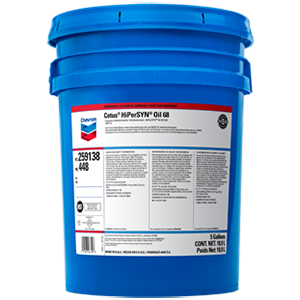 Sutton System Sales, Inc. is proud to be partnered with Chevron for over 30 years and is a First Source Chevron Lubricants Marketer. 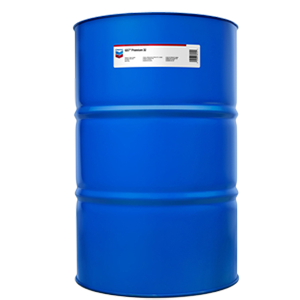 Chevron’s experience in the lubricant manufacturing industry and our experience in customer service makes us the “First Source” to handle all your needs. 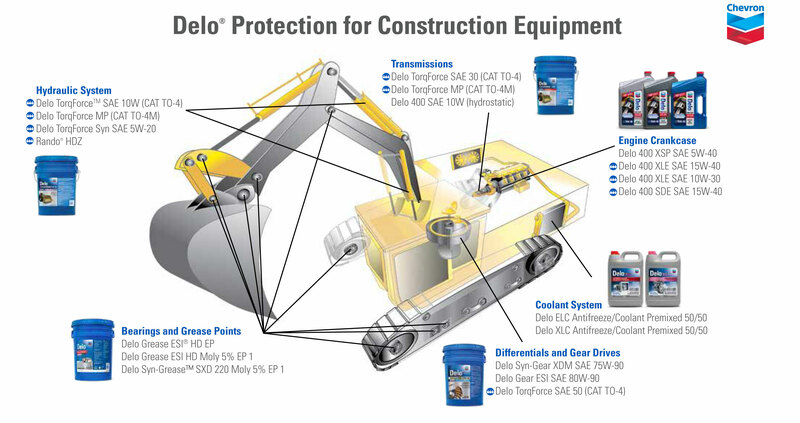 Contact us today to find out more about the right Chevron products for you.